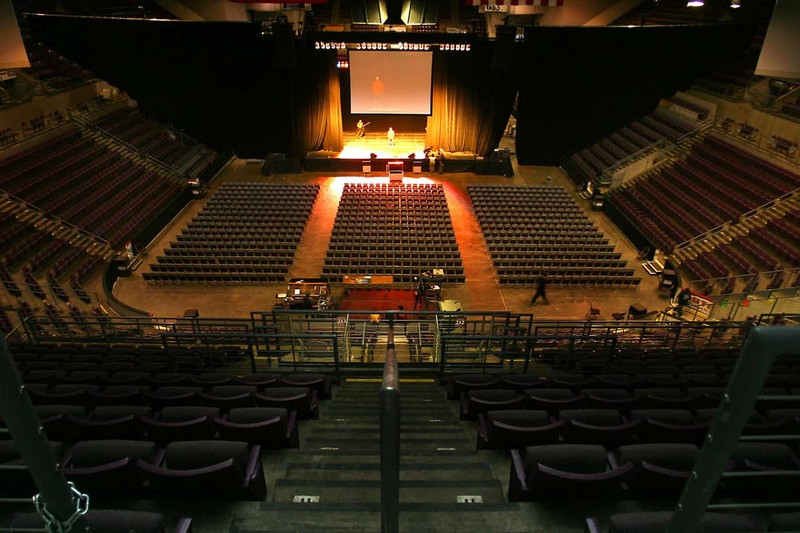 The Broadmoor World Arena offers a world-class experience in the premier sports and entertainment venue in the Pikes Peak region. 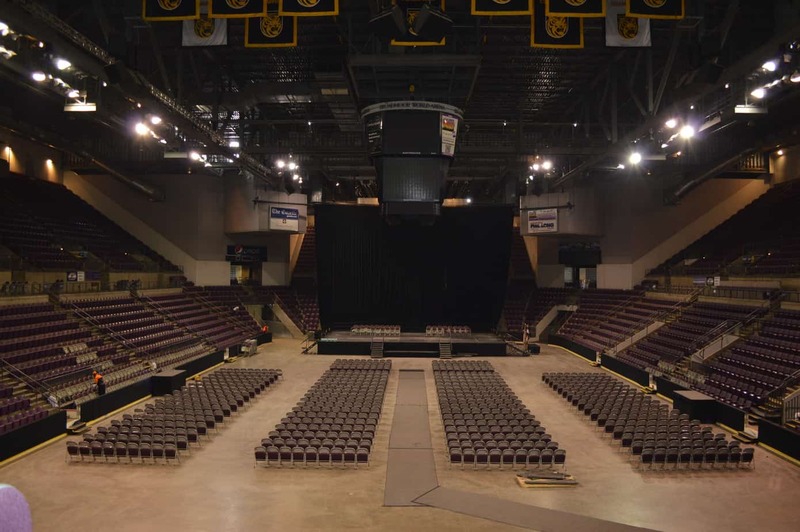 The 8,000 seat multi-purpose arena plays host to a diverse variety of specialty family shows, concerts, comedy and sporting events such as Cirque du Soleil, Disney On Ice, The Original Harlem Globetrotters, National and International Skating Competitions, Carrie Underwood, Jim Gaffigan, Elton John, Trans-Siberian (TSO) and more! 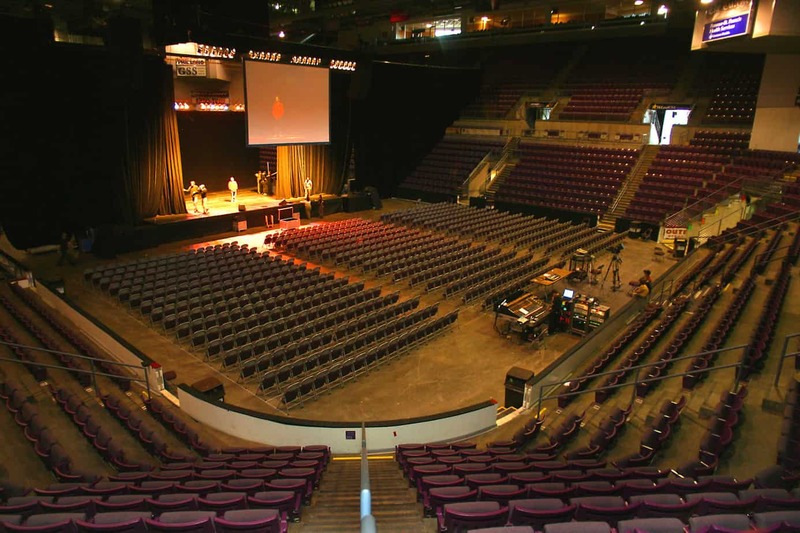 The arena also features over 19,500 square feet of floor space, enough to contain an additional 2,000 seats on the floor. 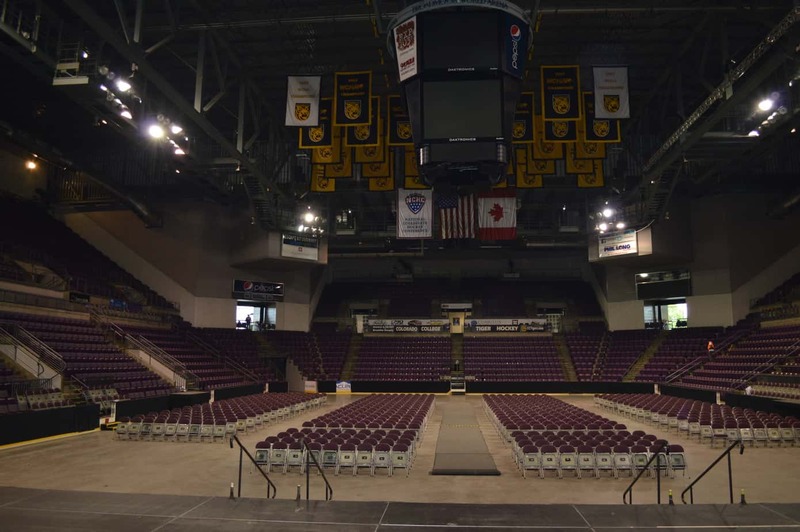 The Broadmoor World Arena and AEG Facilities, the industry’s leading public facility management company, finalized a comprehensive multi-year venue services agreement in Spring 2014.